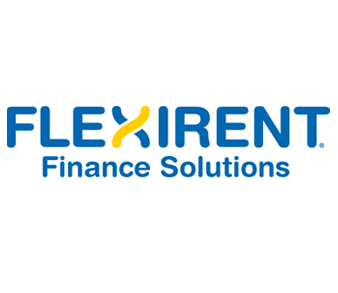 With a Flexirent Operating Lease you are not restricted by your available cash or credit card limits. No deposit is required. Simply pay the first monthly rental payment in advance. 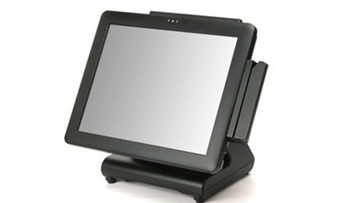 The EBN X-POS 752 all-in-one touch POS terminal which is specifically designed for performance, efficiency and value. 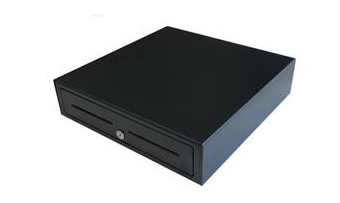 The X-POS 752 is powered by an Intel ATOM 1.6GHz CPU and is a fanless solution. The low power processor enables faster checkouts, steady performance and higher clerk productivity. As the newest addition to the industry leading Voyager series, the MS9590 VoyagerGS features a new design that maximizes comfort and reduces fatigue for customers desiring a trigger activated, hand held laser scanner. 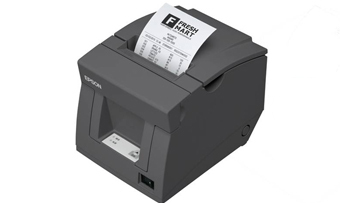 This new form factor makes the scanner ideal for a variety of applications, including retail point of sale, office automation and healthcare settings. 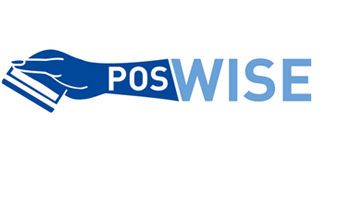 POSwise software is thoroughly proven, mature software, fine-tuned by years of user feedback to be one of the friendliest, most intuitive and comprehensive software options in retail and hospitality today. 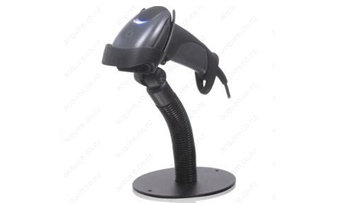 Over 30,000 POS licenses sold throughout UK and Europe and over 2,500 in Australasia.